I’ve come to understand through reading and reading that one should pay careful attention to the titles and introductory material of non-fiction because that’s where the authors *usually* state somewhat more explicitly what the book is going to be about than in the actual first section of the title. 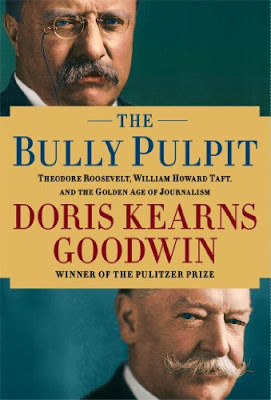 This is exactly the case with The Bully Pulpit: Theodore Roosevelt, William Howard Taft, and the Golden Age of Journalism in which Kearns sets out to explore, NOT the biographies of Roosevelt and Taft in general, but their relationship to the press and how that affected American Progressivism of the early 20th century. 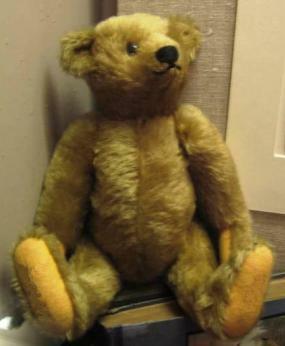 The whole title has a broad scope giving Goodwin lot of territory to cover. In the Preface Kearns tries to explain the meaning of “Bully Pulpit,” but I’m still not sure if the word “bully” means the adjective “good” or “wonderful” (as in the British usage) or if it means “pushy and mean” as in the noun of the current school-yard. 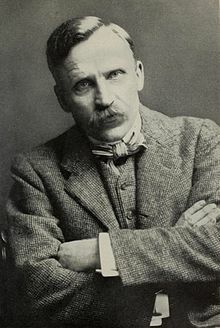 I suspect Roosevelt meant it in the British sense when he said “‘I suppose my critics will call that preaching, but I have got such a bully pulpit.’ ” (Kindle). So rather than starting Chapter 1 with the childhood or background of Roosevelt or Taft, as a normal biography would do, Goodwin starts with Roosevelt’s coming home reception after a time in Africa. 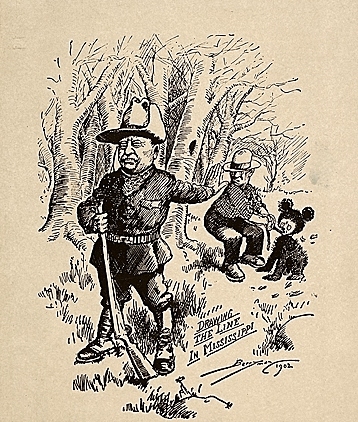 The focus of this opening chapter, “The Hunter Returns,” is his welcome by the press and Roosevelt’s attention to them. Chapters 2 and 3 give nice little biographical sketches of the early years of Roosevelt and Taft, through their early careers including Roosevelt’s early ideas of the press and politics. 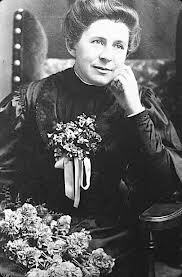 Chapter 4 gives the background on Nellie Herron Taft – an amazing woman and Chapter 5 does the same with Edith Carow Roosevelt. Chapter 6 continues a compare and contrast element between Taft and Roosevelt in their early careers in anti-corrupuption work, and their meeting in Washington, but is still pretty biographical – a bit dry. Sam (S.S.) McClure. This material is new and rather exciting for me in part because it really develops prior knowledge of that “turn of the century” (broadly speaking) era with a focus on the politics and journalism. I thought my interest might let up after McClure, but then the narrative got to Ida Tarbell in the same chapter. Yes, of course I’ve heard of her and her exposés, especially of the Rockefeller stories, but I really knew nothing of her life, not specifically like Goodwin is relating. This chapter is so full of historical figures and events I’ve read smatterings about elsewhere (and quite a few I’d not met prior), so I’m able to hook into and expand on what I’ve got. It also makes me want to know more about material which is likely outside the scope of this volume. And so it goes, Goodwin alternates personal stories of the two men and their families with the political episodes, that cuts the dryness of all the tariff talk. 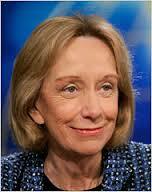 And there are the interwoven adventures of the journalists, the muckrackers. 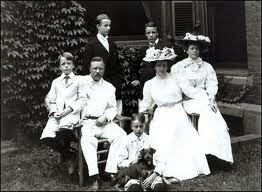 The conservationist battle later in the book, Taft’s presidency, is interesting but really complex and detailed. By the end of this remarkable book Goodwin had drawn me so close to the major subjects it felt like I was saying goodbye to a group of dear friends. In a work of nonfiction this is truly smazing. 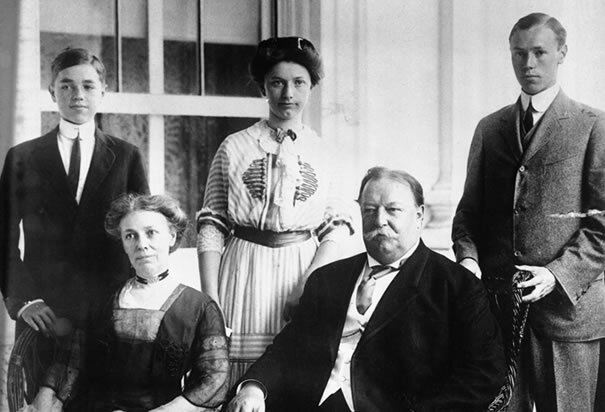 I was intrigued by the courage, intelligence and perseverance of Nellie Taft and how much time the family spent abroad – the Philippines, Cuba, Europe and elsewhere. Overall if you enjoy history of this period I recommend the book, Goodwin is excellent and there’s a whole wealth of subjects which are just touched on which provide fodder for extra reading.